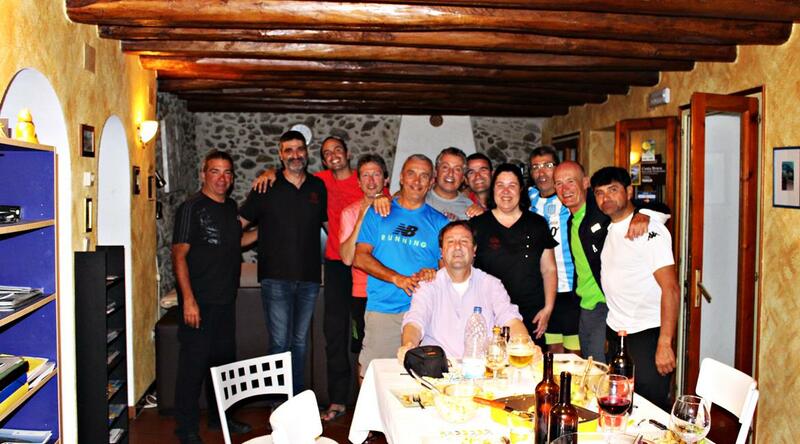 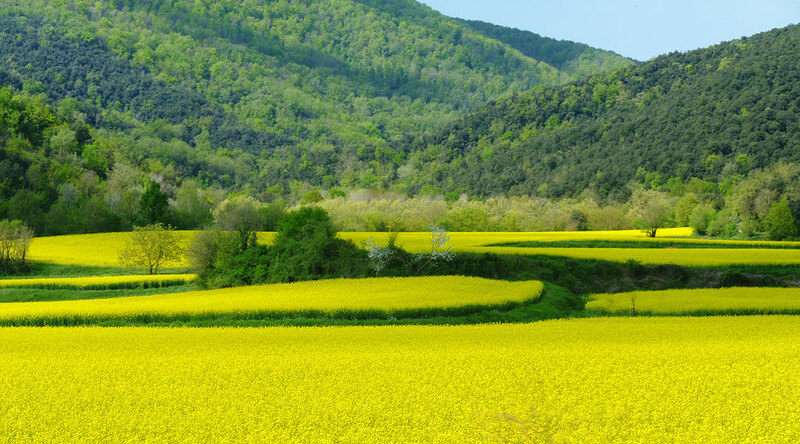 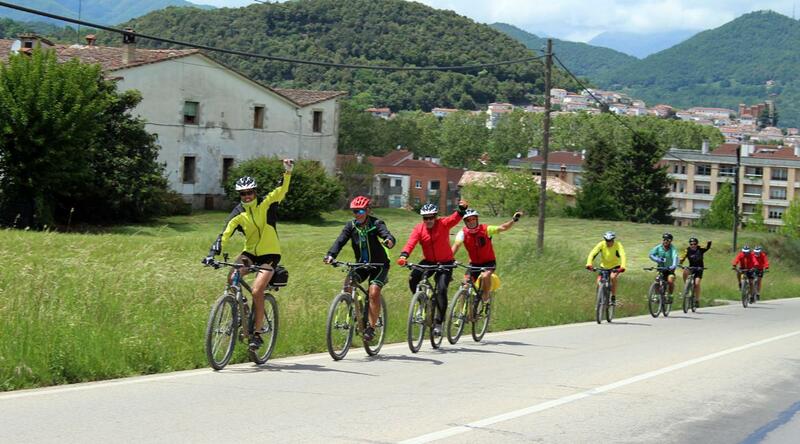 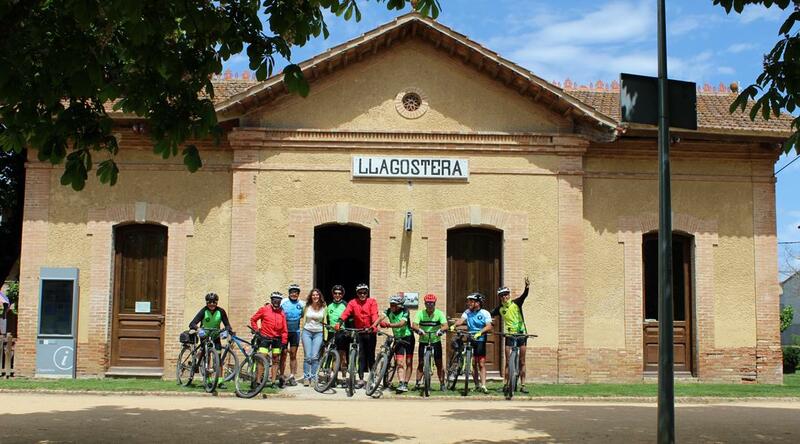 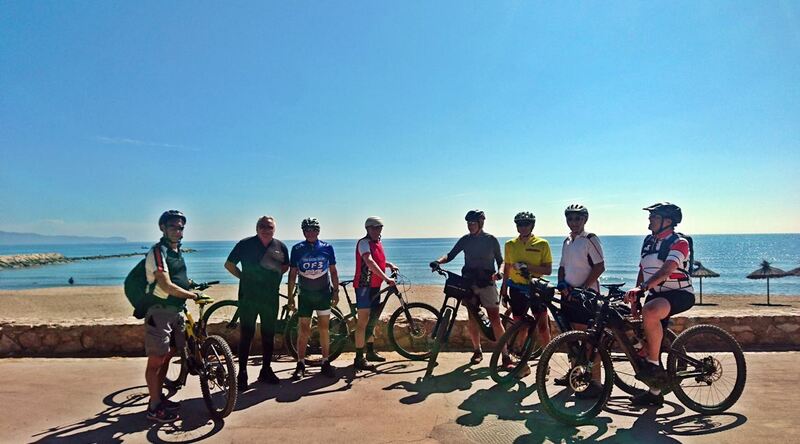 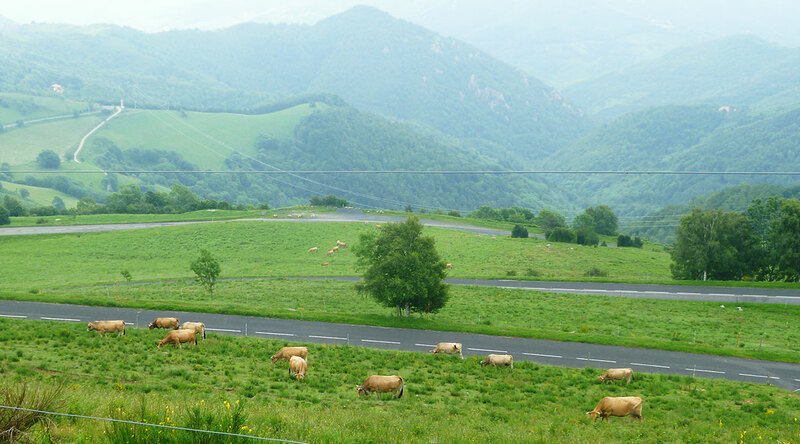 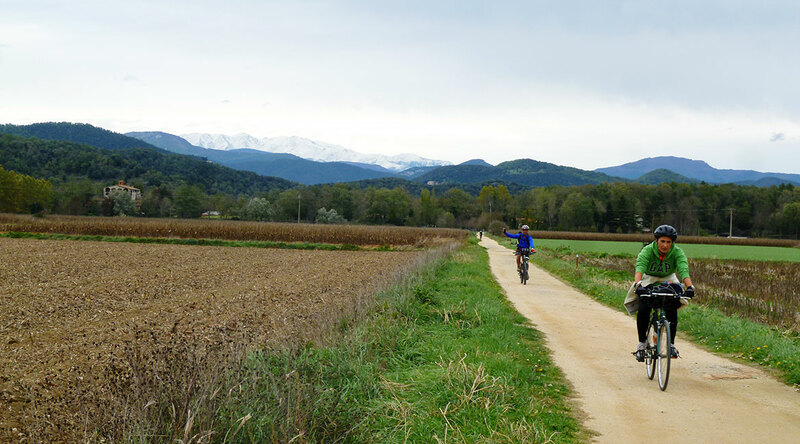 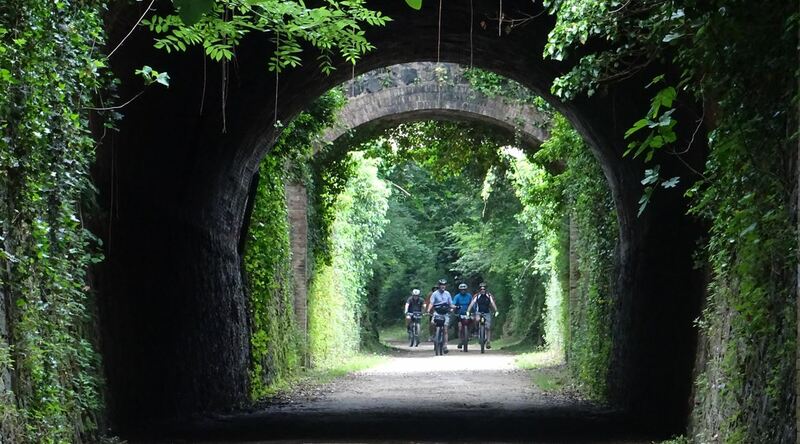 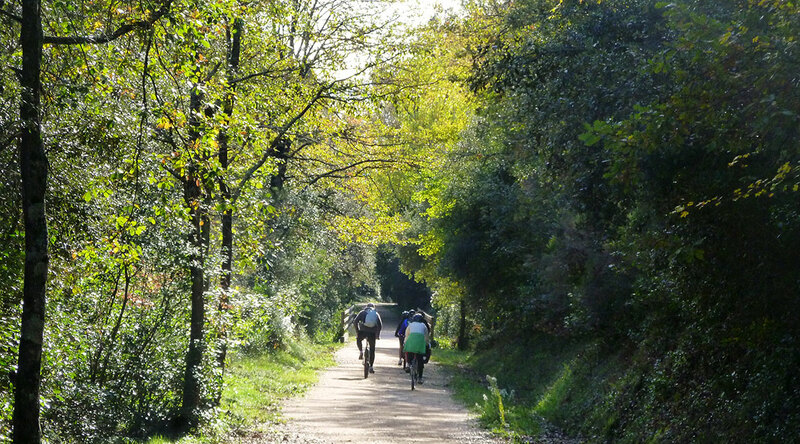 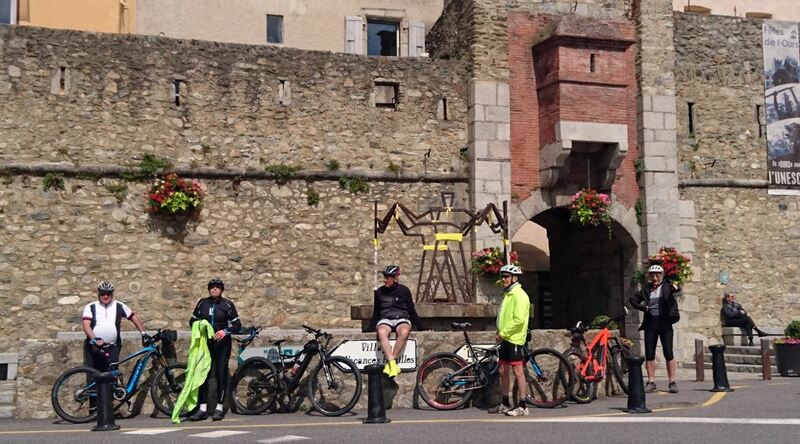 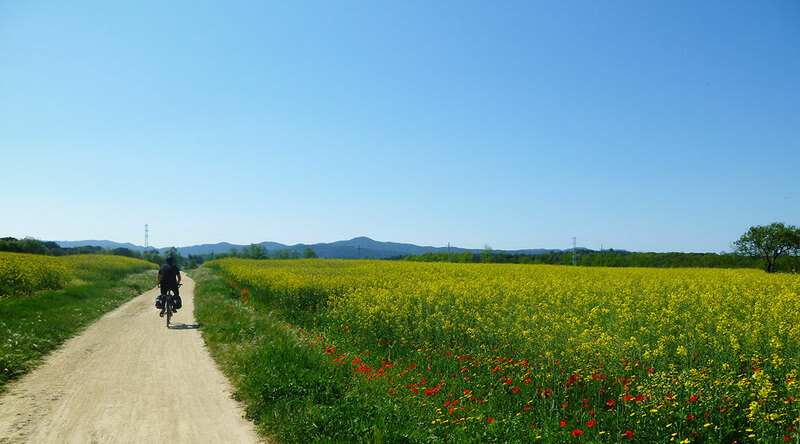 Pirinexus on bike: Circular route through coast and mountains crosses the Pyrenees twice in a circular itinerary. 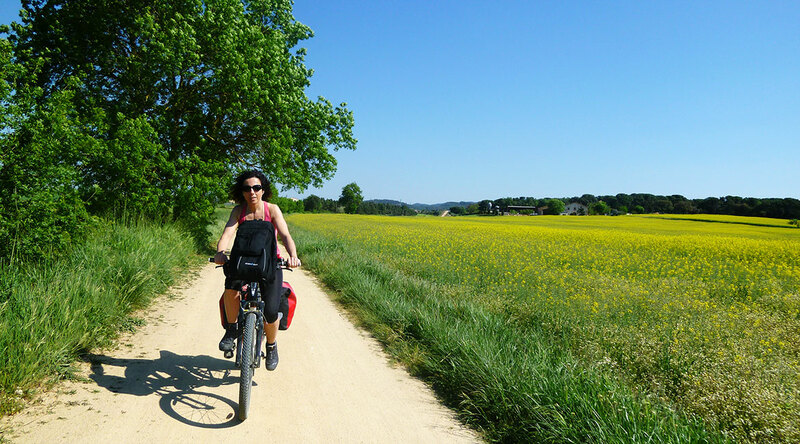 The diversity of landscapes and the rich heritage are the elements that made this route become a finalist in the Best European Cycle-Touring Route in 2014. 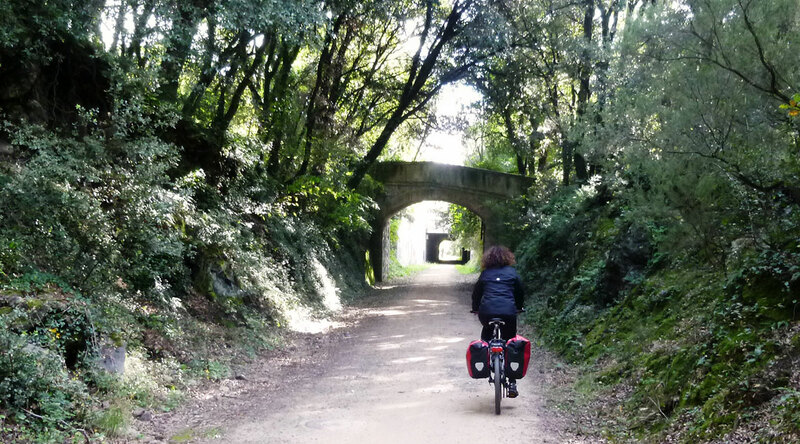 * Suplementos: Bici eléctrica 50€/día.